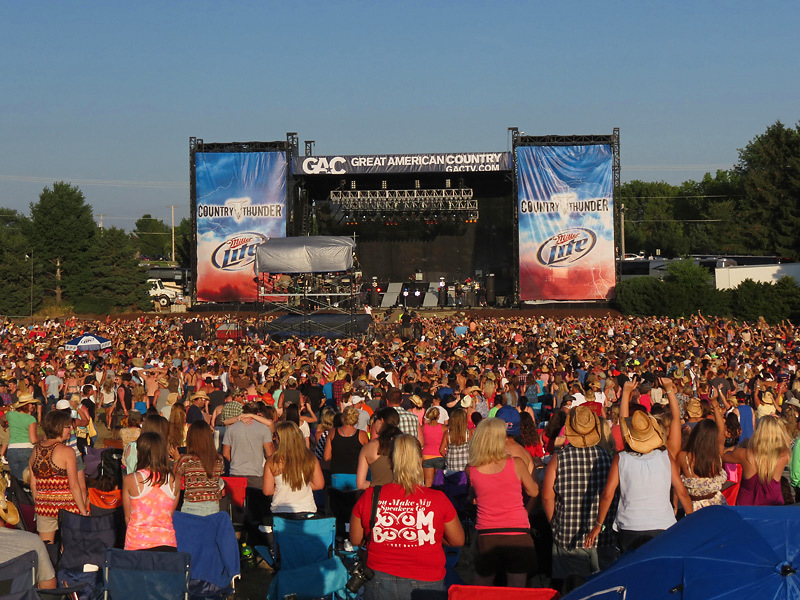 Select this link to see additional Country Thunder photos, next select slideshow. Country Thunder is a four-day country music event held each year on a July weekend at Twin Lakes, Wisconsin. 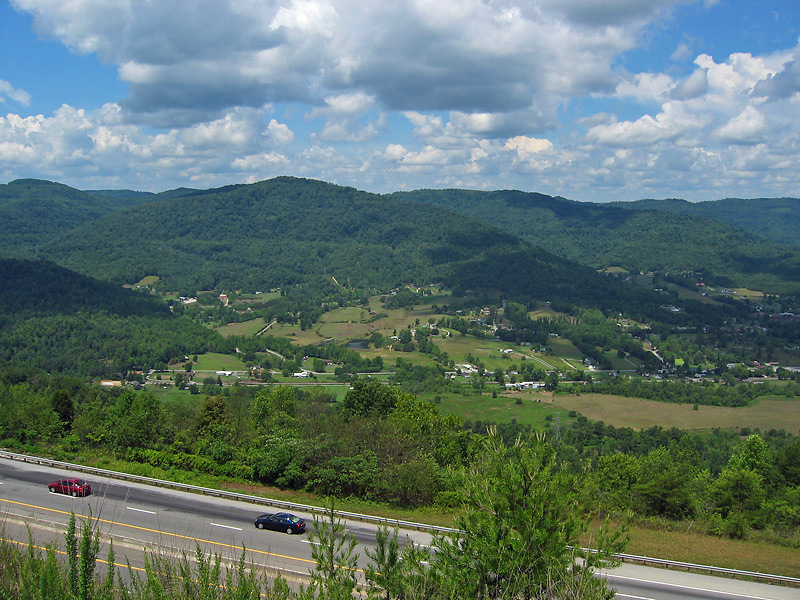 It includes great food, music singing, and other activities as well as camping for the whole family.